If you haven't been able to refinance your underwater mortgage yet, now might be the time to do it. Changes to the Home Affordable Refinance Program (HARP) are due to take full effect on Monday, March 17, and should open up the program to many underwater homeowners who have not yet been able to get approved for refinancing their mortgage. Though most of the new rules, known as HARP 2.0, have been in effect for several months, the big change will be that lenders will now be able to take advantage of automated underwriting software to process loan applications, rather than doing it manually. That will not only speed up the process, but will also trigger some new provisions that will benefit homeowners. Here's a look at the changes brought about by HARP 2.0 and why they could make it easier and cheaper for you to refinance an underwater mortgage. The biggest change with HARP 2.0, of course, is that it lifts the cap on how far underwater you can be on your mortgage and still be able to refinance. Under the old HARP, there was a 125 percent loan-to-value limit; that is, your mortgage balance could be no more than 125 percent of the current value of your home. Under the new guideline, that cap has been eliminated, so you can refinance no matter how far your home has fallen in value. One of the big changes that comes with automated underwriting is that automated appraisals are now allowed as well. So if your lender permits it, you can just use an estimate of your home's current value, rather than having an actual appraisal performed. This makes sense, because with the loan-to-value limit cap removed, the actual current value of your home isn't as important as it was before. As a homeowner, this not only makes it easier for you to qualify for a HARP refinance, but it can save you money as well, since an appraisal typically costs about $300-$500 - and comes out of your pocket. As an incentive to encourage underwater homeowners to pay down their mortgages faster - and get back into positive equity - the delivery fees that Fannie Mae and Freddie Mac would normally charge on a new mortgage are being waived for refinanced mortgages with terms of 20 years or less. That means borrowers who are attracted by the ultra-low rates now available on 15-year mortgages have even more reason to consider that type of loan. Under HARP 2.0, the pricing adjustments charged for higher-risk mortgages are limited as well. Since underwater mortgages are considered inherently risky, such adjustments could result in borrowers paying significantly higher interest rates than similar homeowners with substantial equity in their property. The limits on what are called loan-level price adjustments and adverse market delivery fees mean that homeowners refinancing through HARP 2.0 can still get interest rates that are close to market levels. One of the major changes in HARP 2.0 that may be of little apparent interest to borrowers, but is a big deal for lenders, is that the new rules exempt lenders from liability for shortcomings with the original mortgage. In a traditional mortgage refinance, the lender issuing the new loan accepts what are called "representations and warrants" for the original mortgage. Essentially, the lender is agreeing that the original lender exercised due diligence in granting the original loan. Since during the housing bubble a lot of mortgages were made with little concern for the borrower's ability to repay, current lenders have been reluctant to accept responsibility for mortgages made during that time. That's been a major obstacle to HARP refinances in the past, so the hope is that waiving that liability will make lenders more willing to refinance those loans. HARP 2.0 has also initiated some changes intended to make it more attractive for lenders to compete among each other for HARP refinances. You do not have to refinance with the same lender you currently send your mortgage payments to. However, many of the larger banks have indicated they are only doing HARP refinances for their current customers. However, a number of other lenders have indicated that they are open to doing HARP refinances for loans currently serviced by other banks, so it certainly doesn't hurt to shop around. The program is still only available for homeowners whose current mortgages are backed by Fannie Mae or Freddie Mac. That's because Fannie and Freddie are in government receivership, so the government is basically holding the risk for those loans and can tell them what guidelines to apply for refinancing. It can't do that for mortgages that are in strictly private hands. HARP refinancing also is available only for mortgages that Fannie or Freddie acquired prior to June 1, 2009. Borrowers must be current on their mortgage payments for at least the past six months and have been delinquent on no more than one payment over the past year. The program is currently set to expire at the end of 2013. To start the process, you should first contact your mortgage servicer, the lender to whom you send your mortgage payments, to inquire about a HARP refinance. You may wish to follow up by checking with other lenders as well. 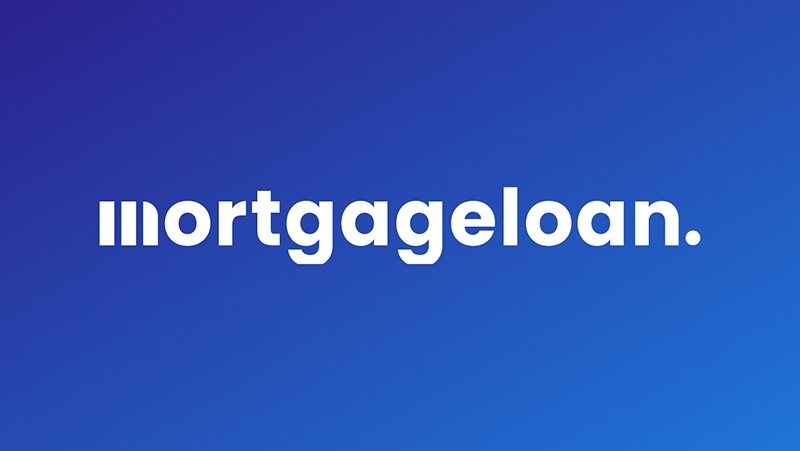 If you're not sure if your mortgage is backed by Fannie Mae or Freddie Mac, both offer a convenient tool on their web sites for looking that up.